Recently, the research project ”Designing for Controversies in Responsible Smart Cities” in which I am co-applicant received a NWO grant, as part of the program Smart Culture – Creative Cities. This new project further strengthens the research profile of The Mobile City platform, which since 2007 has actively shaped a research and design agenda around digital media and urban culture. Project lead: Mascha van der Voort. Co-leads: Peter-Paul Verbeek & Michiel de Lange. 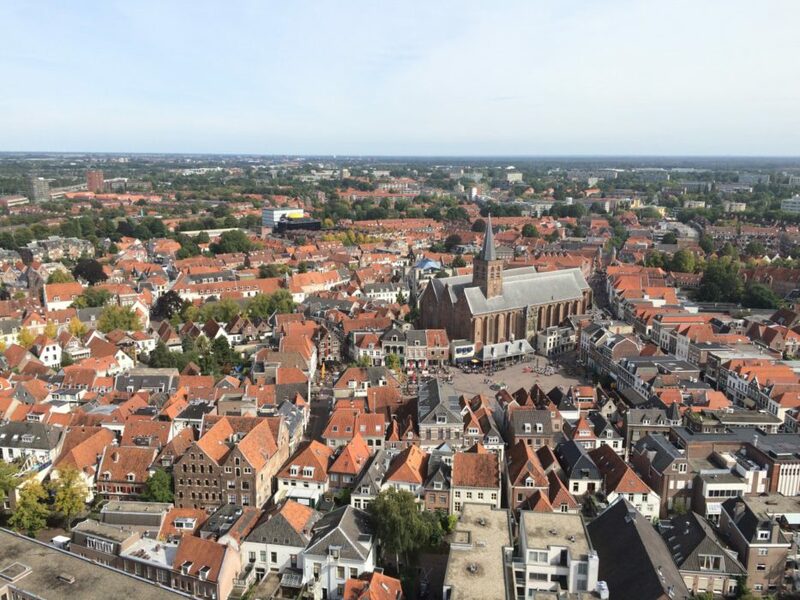 The mid-sized and centrally located municipality of Amersfoort is building a new Internet of Things infrastructure. A consortium of public and private partners will develop a government+citizen+academic+industry collaboration (a so-called ’quadruple helix’) that allows a wide range of stakeholders to become involved in shaping their urban future. In a series of co-design sessions a number of ethical, juridical, and social controversies are made visible and debatable, as a way to garner broader engagement, agency and support. Consortium partners include The Municipality of Amersfoort, Marxman Advocaten, Aerovision, Kennislab voor Urbanisme, and the Design Innovation Groep. 1. PhD (4-years, 1.0 fte, starting May/June 2018) – https://www.academictransfer.com/employer/UT/vacancy/46202/lang/en/. 2. Postdoc (3-years, 0.5-1.0 fte, starting November/December 2018) – https://www.academictransfer.com/employer/UT/vacancy/46203/lang/en/. Next year, we’ll be employing another postdoc at Utrecht University​ as part of the project. More info in due time.